The 21 winners of Joyce teaching excellence awards represent faculty who have had a profound influence on undergraduate students through sustained exemplary teaching. Faculty committees in each of seven disciplinary areas review the peer and student nominations. The undergraduate teaching award is supported by a gift from the late Father Joyce’s classmates in the Class of 1937. This is the eighth year that advisers and student mentors are being honored through an award supported by the Julia Stearns Dockweiler Charitable Foundation. 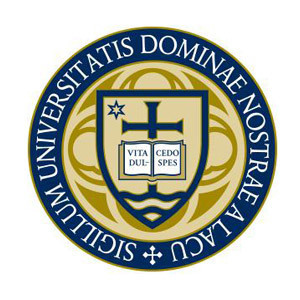 Originally published by Michael O. Garvey at news.nd.edu on May 05, 2014.